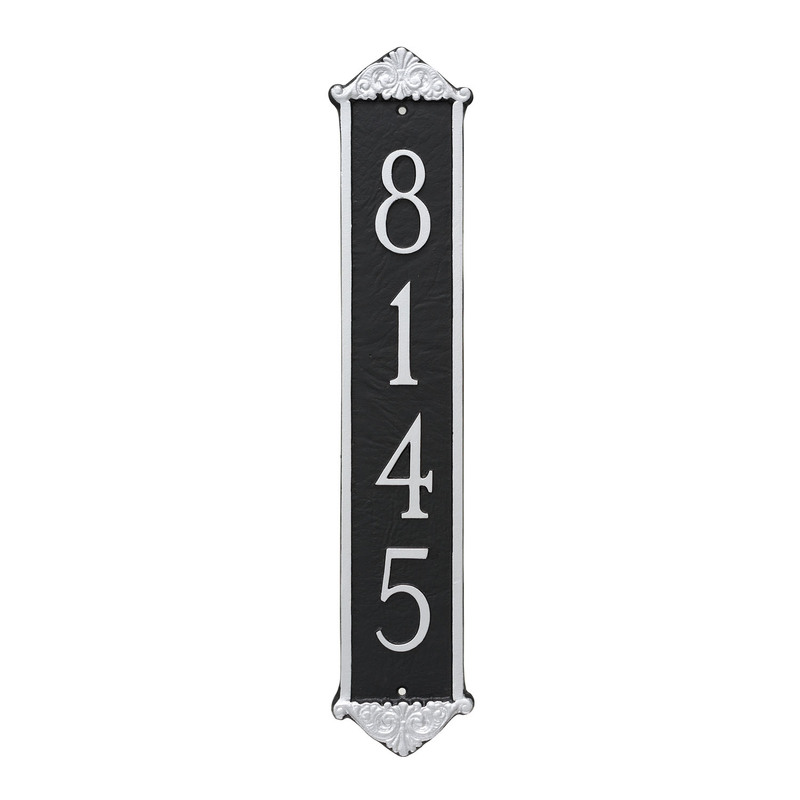 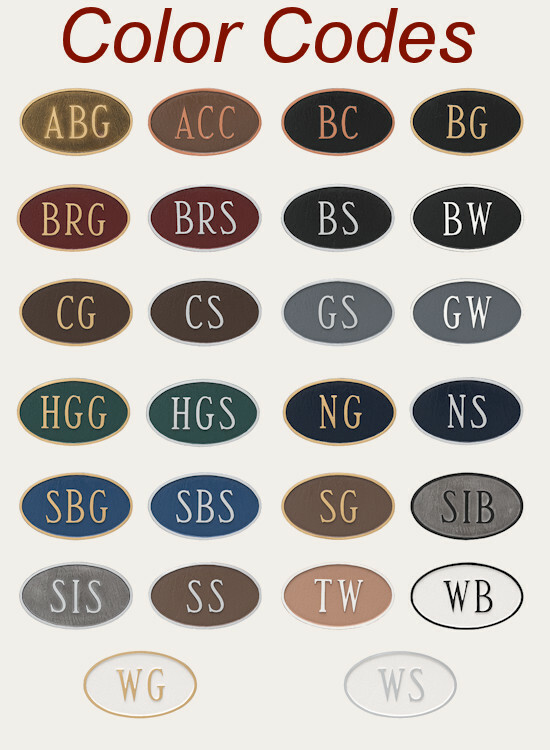 Montague Metals Scroll Series Column Style Address Plaque is the Victorian and traditionally styled vertical address plaque for your home or business. 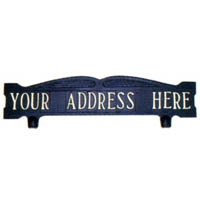 This is the type of vertical address plaque is a very detailed look with incredible Victorian scroll work on each end. 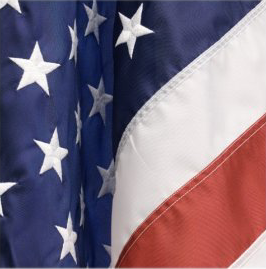 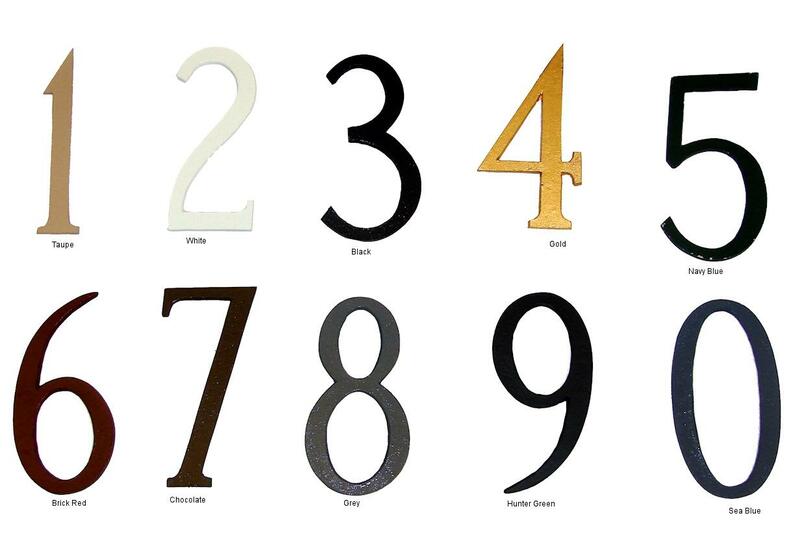 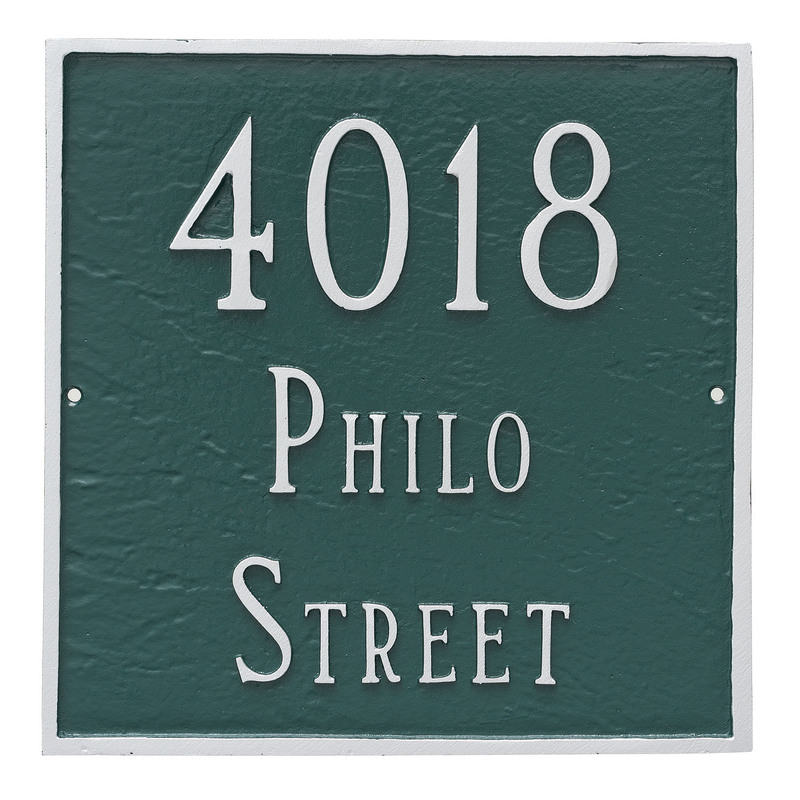 The Lincoln Vertical Address Sign is rust free, 100% cast Aluminum and includes wall mounting holes to attach the sign to any flat/wall surface.